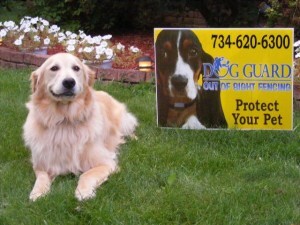 Welcome to Dog Guard® Out of Site® Fencing, we understand that your dog is more than a pet – he/she is a member of your family. 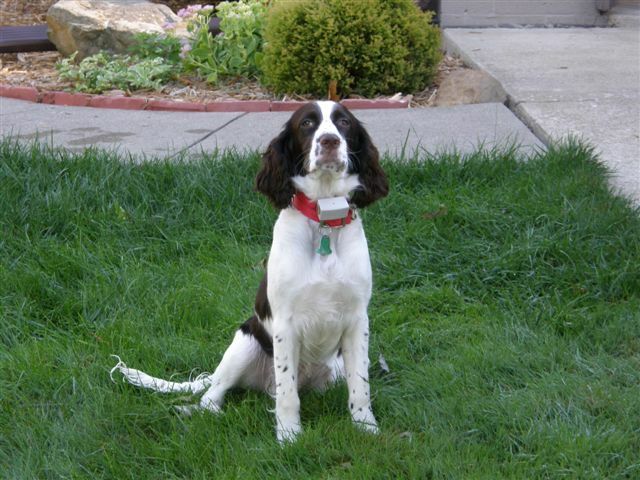 We take pride in the quality and service we offer to customers, and will work with you to customize your pet fencing system to fit the needs of you and your pet. All Dog Guard® fencing products come with a lifetime warranty and are completely assembled and tested in the U.S.A. with almost all parts sourced from within the USA. With unparalleled dealer support, superior hands-on training and the Dog Guard® lifetime equipment guarantee, you and your pet can enjoy the benefits of a Dog Guard® Out-of-Sight Fencing System for years!